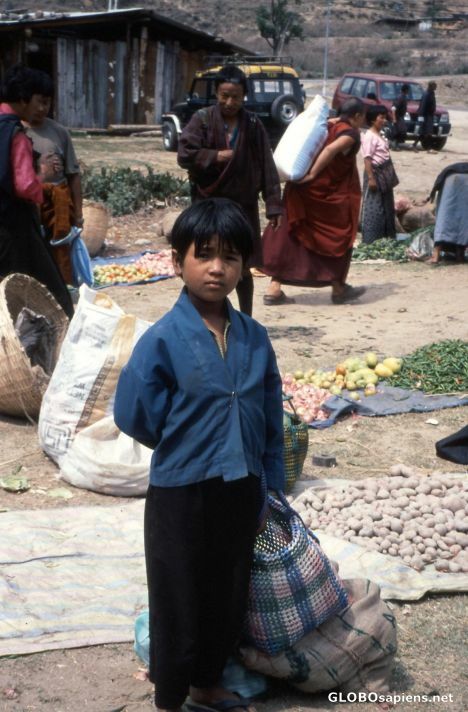 Khuruthang Market: A proud young boy, looking earnestly at me. i really like this photo - i am not very good at people shots but this is nice. could you have a conversation with him?